Twist and lock twin wall flue systems tested to EN1856-1 T600 N1 D V2 L50050 G50. Twin Wall flue is manufactured using 0.5mm 316 grade stainless steel for the inner skin and 0.5mm 904 grade steel for the outer skin. The cavity is insulated with 25mm ceramic mineral wool. Twin Wall flue features easy to install twist lock system and parts are secured together by using a Locking Band. 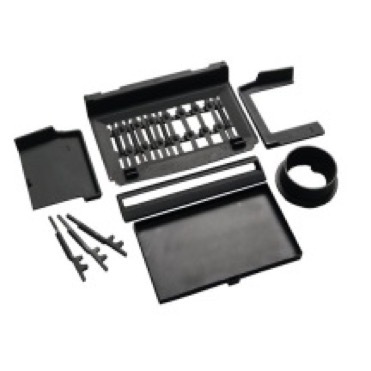 It is also weatherproof and fully sealed so is suitable for internal and external applications. Make sure that you keep a distance of 80mm from the outside of the flue to any combustible material (wood, plaster board). Manufacturer offers a 10 year warranty for complete peace of mind on its Twin Wall flue pipe. This covers any defect due to faulty manufacture provided that the system has been correctly specified, installed, used and maintained in accordance with local building regulations. To maintain the warranty on your chimney system, you must have your chimney system swept annually by an approved chimney sweep and a signed record of this needs to be maintained. 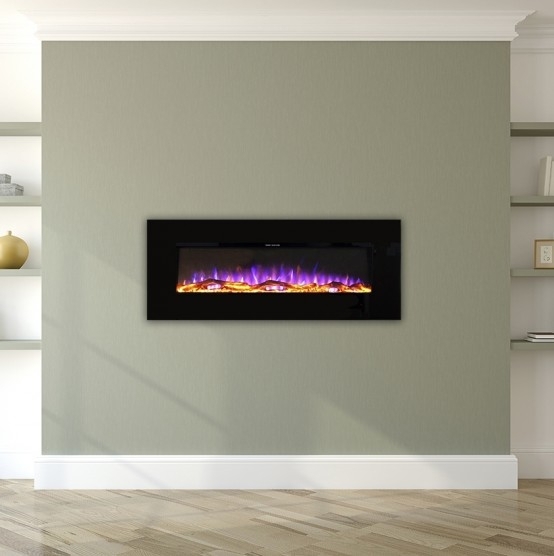 In the case of solid fuel installations, your chimney system must only be used with fuels approved and specified by either HETAS or the Solid Fuel Association. Any other fuels will invalidate the warranty. 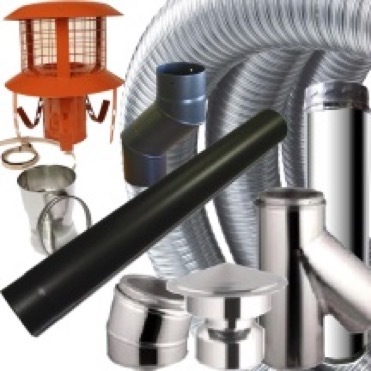 Any chimney fire will also invalidate the warranty and it is always advisable to replace the system following a chimney fire.NB Twin Wall Flue diameter is always taken as the inside diameter, there is 1 inch of insulation around the central pipe so the external diameter is 7 inches. 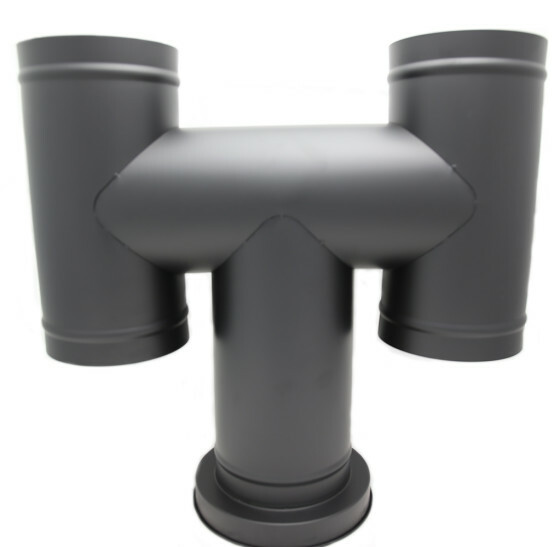 Also twin wall flue from different manufacturers may not match other or connect together.